Tonight we receive the Mystery of Anointing, or Sacrament of the Sick. why? In memory of the sinful woman who anointed Jesus with expensive ointment at the house of Simon the Leper – Jesus says she did this in preparation for His burial. She anoints him and weeps because of her sinful life and her desire to go forward now in holiness. 2. 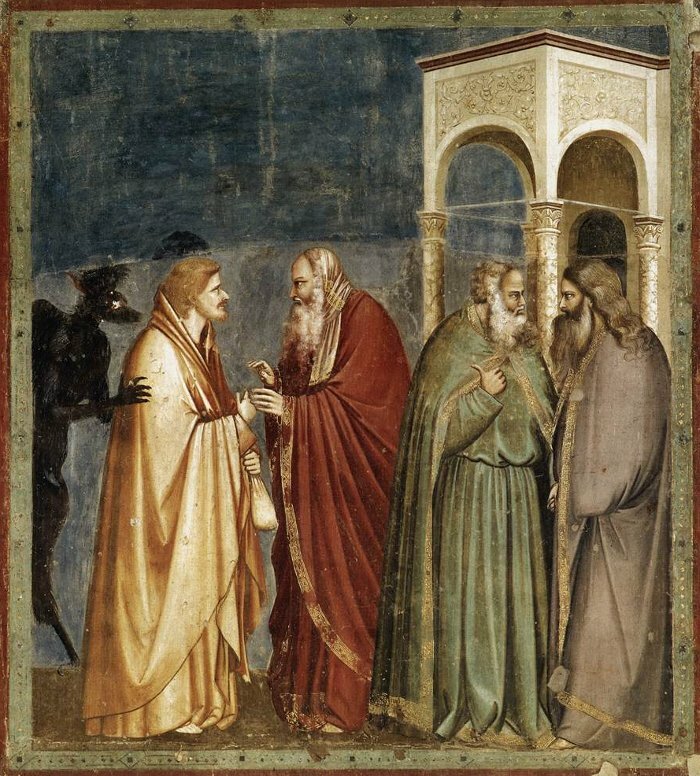 Judas leaves the house and betrays Christ to the priests of the Temple in exchange for 30 pieces of silver, the bounty for catching a bandit. Ever since, this night is called Spy Wednesday, as he now becomes a spy within the apostles. 3. The next days are the most important of the liturgical year, and as such are also a time when we may be tempted to sin -either in food or in thoughts or in actions. This anointing helps us to both fight Satan and curb our own passions. 4. For the Anointing, the Gospel Book is brought forward and held over our heads. 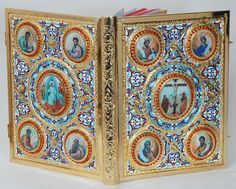 This contains the Four Gospels only, the living Word of God among us. We are covered by the Eternal Word of God, sheltered under His embrace, protected by His grace watching over us. It is a moment to experience God’s enormous love and mercy for us. In the anointing itself, we are blessed with the holy oil so as to receive healing for soul, mind, and body. Whatever our difficulty is – physical, emotional, spiritual – this is the moment to bring it forth. This is the place to present it to God. We will be anointed at the head, the hands, the feet or lower legs. At the moment of anointing, we have to open ourselves to God’s healing power, for our souls, minds and bodies alike. With this holy anointing then, we can go forward to do battle with Satan, go forward to walk with Christ the rest of this Holy and Great week, and go forward with Jesus’ healing power inside us. Christ our true God, Who willingly ascended the Cross for us, save us!